Too often, the word courage is used to describe something that most of us think is just “The Way It Is”. This past weekend I was offered the sentiment from a group of people claiming that what I am doing “Takes more courage than I have.” I cannot in my mind come to that same feeling. The type of people who paid me this compliment have spent their lives in turmoil and seen more pain than most of us can endure. Many of them are living with that pain even to this day. 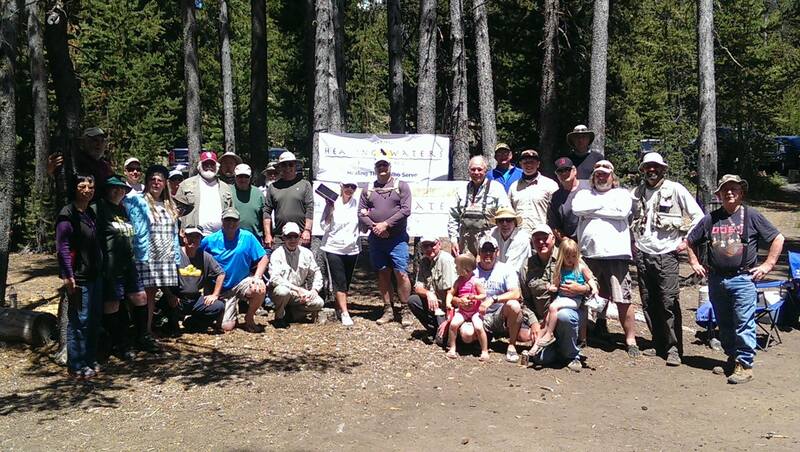 The program I spent time with was Central Oregon Project Healing Waters. These men and women define courage as far as I am concerned. The courage to serve, the courage to lead, and the courage to keep moving forward in the face of death. More than any of those amazing attributes, they have the courage to ask for help – from each other. I spent most of the first two days fishing with a good friend named Wade. 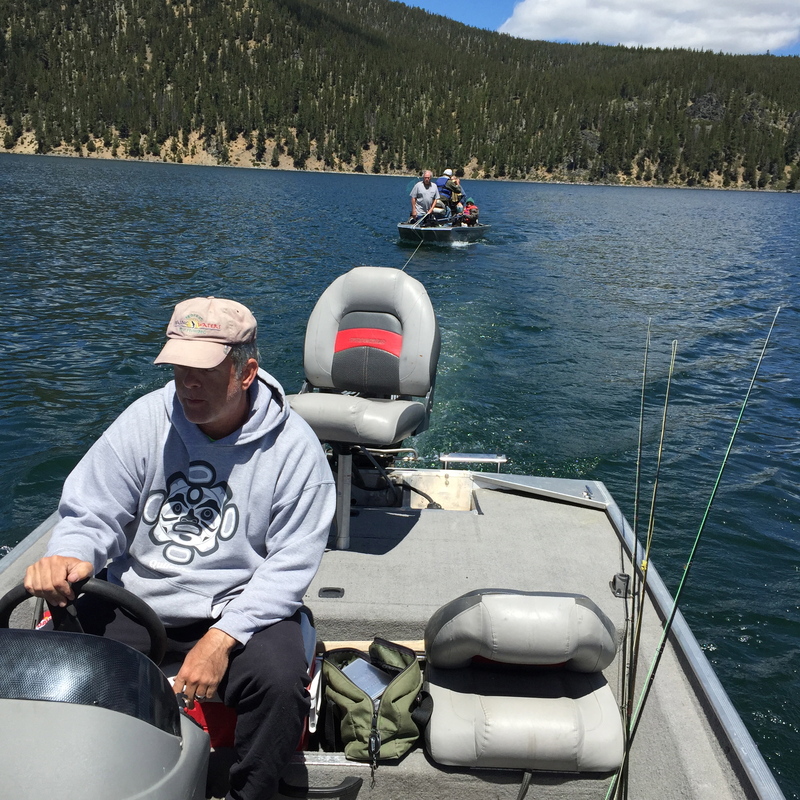 We spent a lot of time on the water and talking mostly about fishing. On traveling between spots a boat became disabled on the water losing its steering. There was no hesitation – as there shouldn’t be in this situation – we pulled up and towed them in. Not surprisingly, the calm that comes from service shined through in this instance. Calmly, thoughtfully, and quickly – decisions were made for safety and the mission was accomplished without incident. Many of these veterans have held onto that long tradition of being early risers to meet the day and the challenges they present. Gear prepared for the days mission of putting veterans on fish by local fishermen and women who came out to support the group. For me, this water at East Lake is an amazing place to hang a line. Whether you are casting dries, stripping deep streamers, or plunking in a nymph or two – this lake has a lot to offer to every skill level angler. 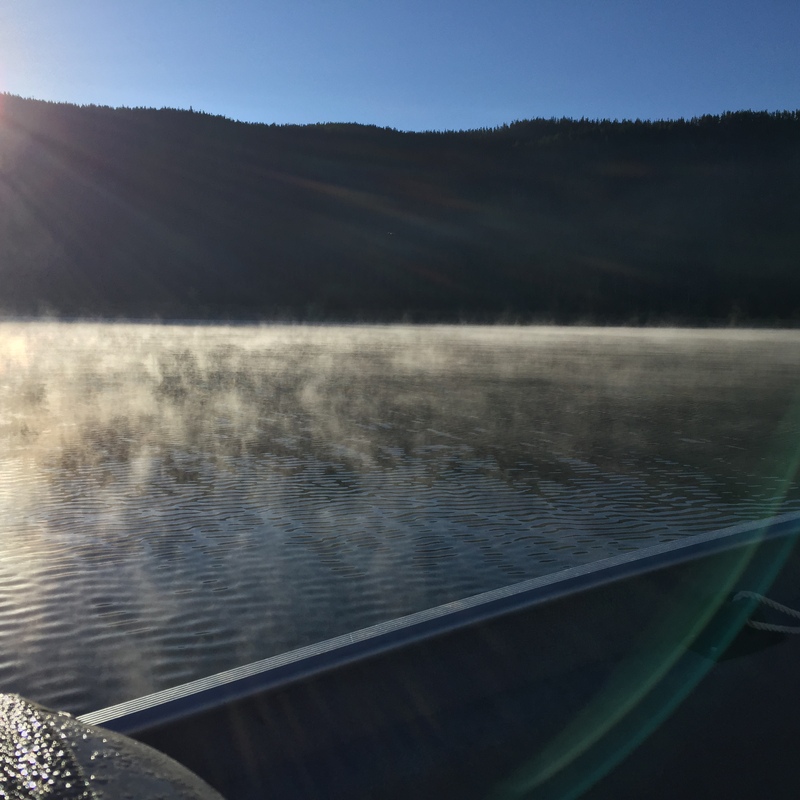 There are Browns, Rainbows, Kokanee, Chub, and some introduced Blackwater Trout to be had here. Most of the holdover population of Rainbows and Browns get pretty big – and some have even been said to reach upwards of 28 inches. 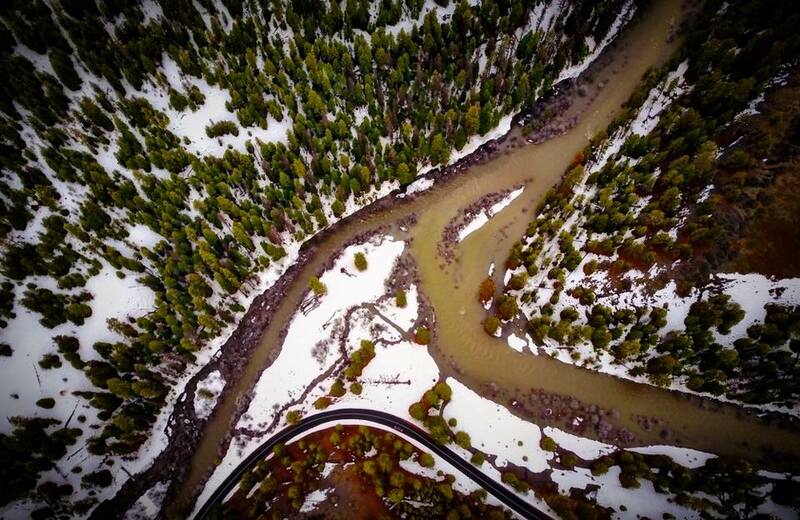 Fish stories aside, whether you are a gear fisherman or fly caster – this place needs to be on your list of places to visit in the late Springs and even in the Fall before the cold comes in and closes down the road for snow. Interesting note for those of you who notice that I basically list 2 Rainbow species here in the lake. 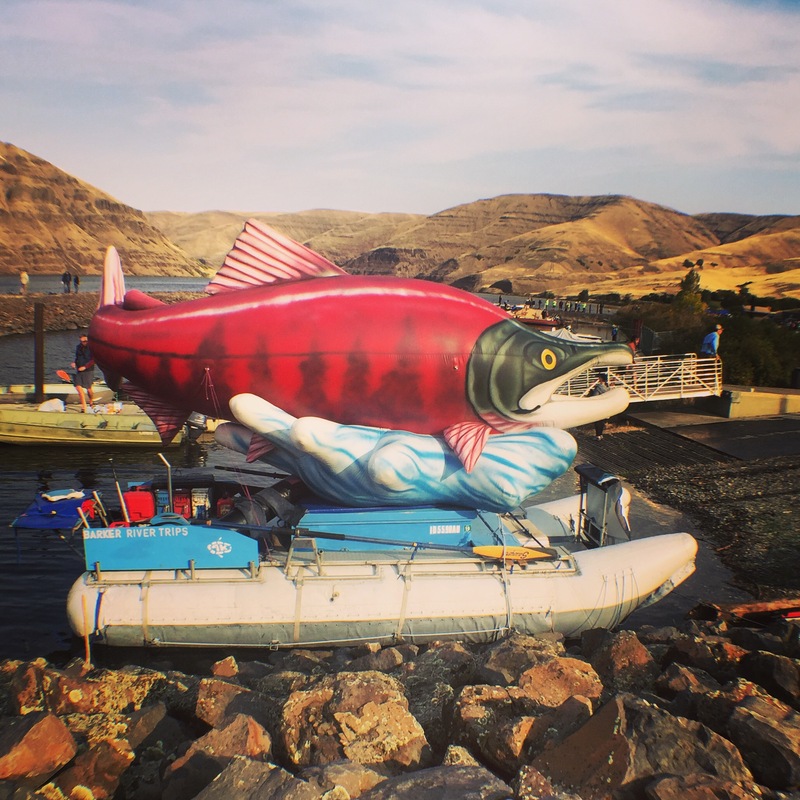 There are native stocked fish that ODFW has put here, and then they introduced the Blackwater Trout to actually take the Chub in the lake. The Browns just weren’t pulling their weight and neither were the stocked Rainbows – so they brought in the big guns instead of killing everything in the lake which would have cost waaaay too much money. So what better way to spend the weekend with a bunch of hearts as big as these? It’s hard to imagine – but food is the greatest equalizer in the world. Brad and his wife always go way above and beyond when it comes to putting out the fixins. It may just be burgers and dogs, but the cookies always seem to be the place where the excellence shines through. The time around the food table always allows for some good laughs and stories to be shared. It was very humbling to be allowed to be part of this experience in many ways. Hearing the stories of how they came to be here this weekend, how they share so many common issues, and mostly how they have found this program helps them heal through these activities. 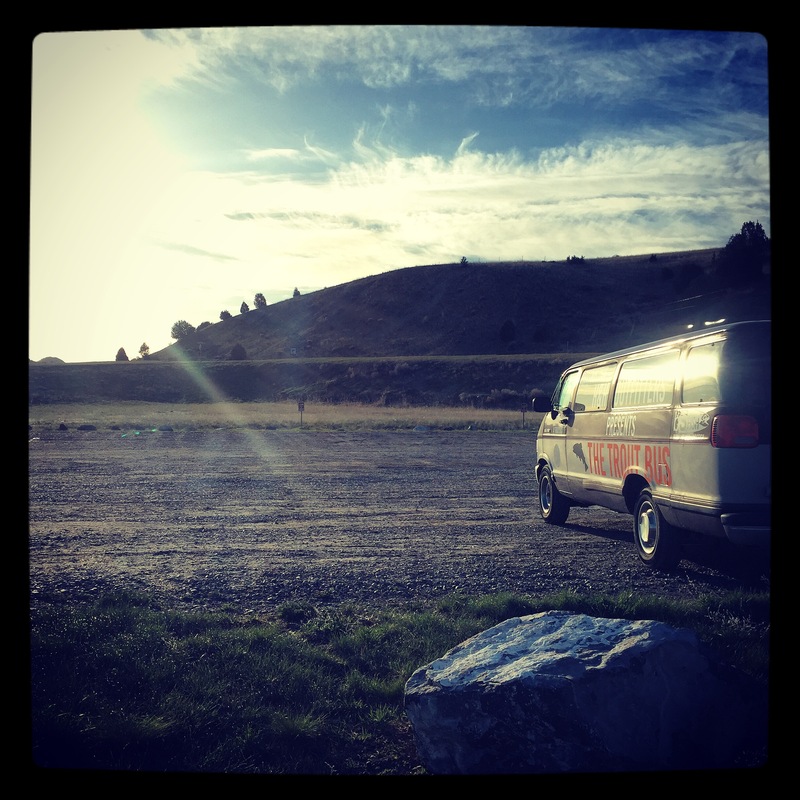 With people from San Francisco, Portland, Salem, La Pine, Bend, Prineville, and Sisters – good times were had by all. 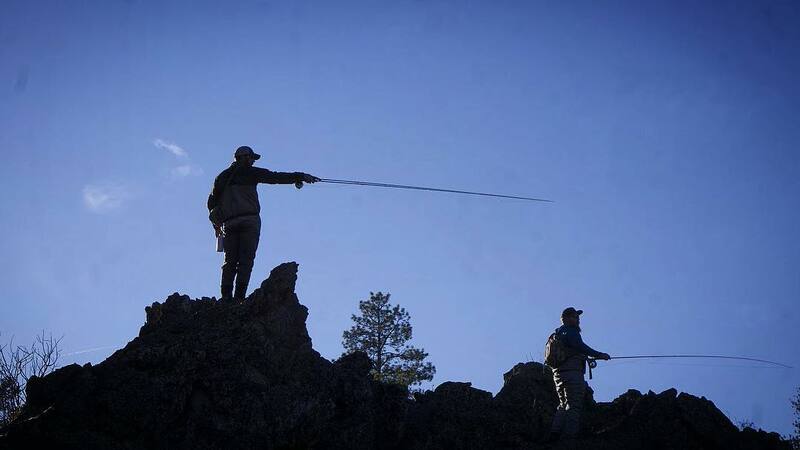 Memories shared and created, and healing on the waters of Central Oregon. This program who teaches fly tying, rod building, casting technique, and takes each other fishing – is working miracles for veterans throughout the country. Please take a moment to find out how you can help either by your time or your financial support. 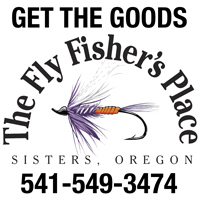 You can find out more and contact the Central Oregon Project Healing Waters group through their Facebook Page, or visit the National Project Healing Waters site. 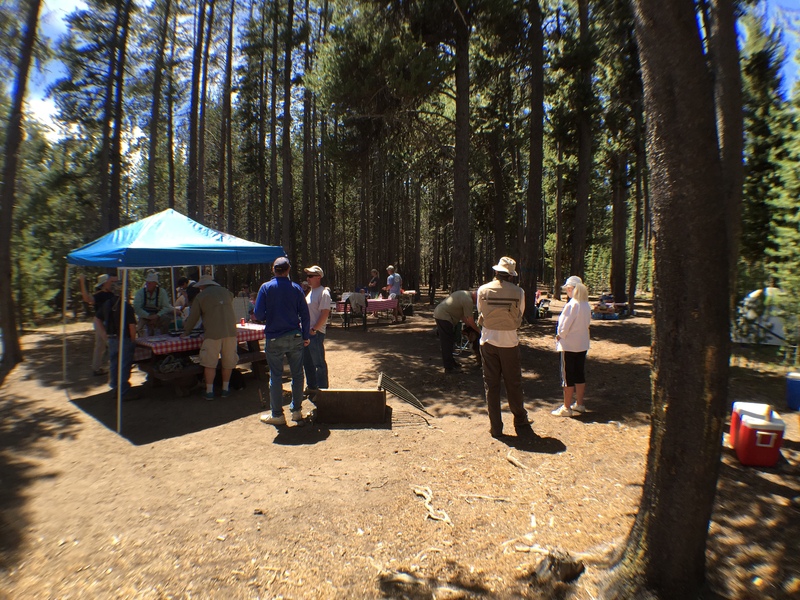 I am going to be updating the Central Oregon site soon – getting it a bit more user friendly and allow some of the group to do updates on it very soon. If you want more information about anything in this post (including TU Veterans Service Program, or Project Healing Waters) – please don’t hesitate to contact me through the site Contact Page. Your the man Gabe. Lets chase some Unicorns real soon.